That movie was pretty scary when I saw it on the big screen. 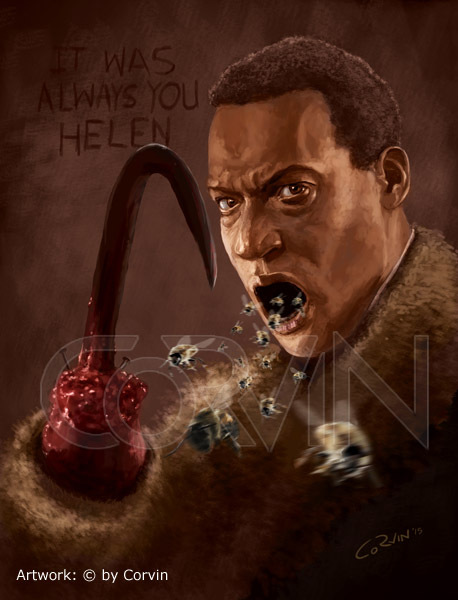 Tony Todd played the title role three times. 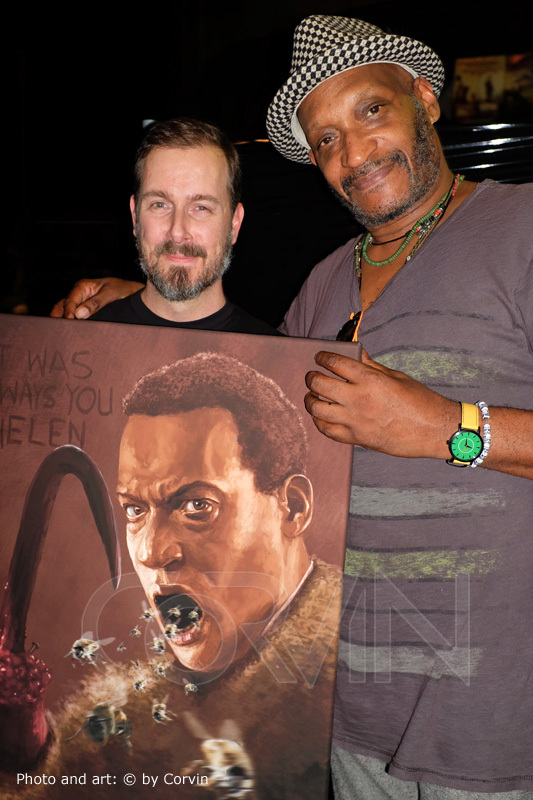 Tony Todd was the nicest guy I met at the Convention! It was a great pleasure to meet you, Tony!